While cleaning windows, you encounter a situation where you can’t access the window from the outside so you need to remove it. If the window is too high for you or if something obstructs it, knowing how to remove it will be very useful. 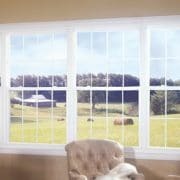 Look at the window you want to remove and remove any security device that would prevent you from removing it off the track. Inspect the side rails of the window at the top to see if there are screws. If there is, remove them. The screws are another type of safety device that prevents someone from opening the panel. Check the top track of the window and look for a small piece of rubber in the center; This is where the sliding panels line up when the window is closed. This is another kind of protection to keep the windows open. Pry the piece with a screwdriver. Removes the lock on the window. Slide the window almost all the way and put your hands on the sides of the panel. Lift the entire window out, pushing the entire panel into the track above. Take the base of the panel off the track and push it down to remove it. 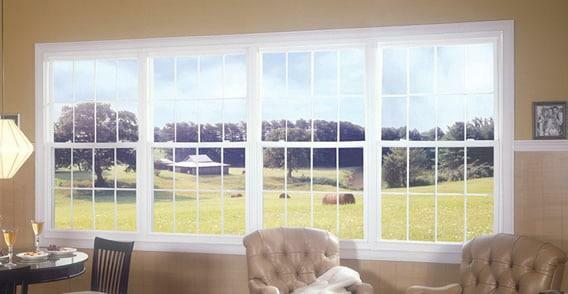 Make sure you are very careful when removing the windows as they can be heavy. Be prepared.